This year is flying by; we can’t believe it’s almost June! Here on the ReedValley farm, we’re looking forward to the winter rains but in the meantime, we’re preparing for our first annual Olá Portugal! festival where we will be hosting singers, dancers, and other performance artists – all celebrating Portugal’s rich culture – and offering traditional Portuguese dishes and wines. Although there are no fixed rules when it comes to drinking wine (that includes whether or not it’s a faux pas to add ice cubes to your glass of red) red wines are traditionally more popular in the colder months. One of the main reasons for this is that winter foods tend to be heavier and thicker – think hearty stews and rich red meat dishes. These meals are not the type to pair well with a light white. Instead we enjoy it with heavier, stronger, full-bodied reds like Merlot, Shiraz and off course, Pinotage. Another important consideration is the temperature at which the wine is best served. Reds are usually served a little warmer, making it better to drink during the colder months when you probably don’t want to drink a cold beverage. Pinotage is an internationally successful and uniquely South African grape varietal that was created in 1925 by Abraham Izak Perold, the first professor of Viticulture at Stellenbosch University. Prof. Perold was attempting to combine the best qualities of the robust Hermitage with Pinot Noir, a grape that makes great wine but can be difficult to grow. Perold planted the four seeds from his cross in the garden of his official residence at Welgevallen experimental farm and the rest, as they say, is history. Our Pinotage has a complex nose of strawberry and red cherry notes followed by refined layers if vanilla and spice on the palate. 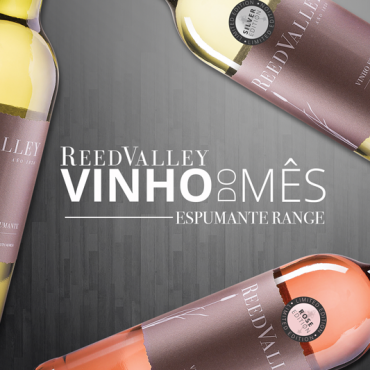 It’s a very characterful wine with a soft finish. What should I pair my Pinotage with? 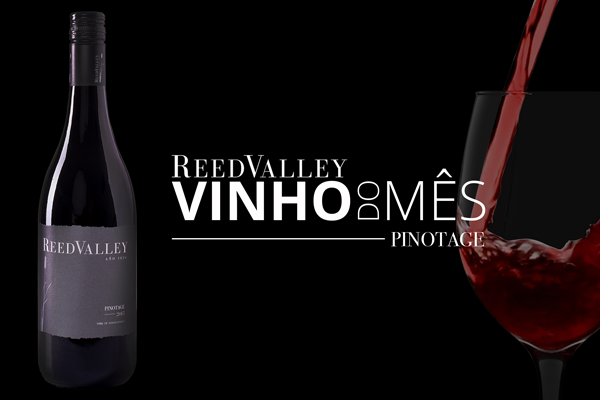 ReedValley’s Pinotage pairs well with aromatic dishes like curry and ratatouille, strong cheeses, and of course, red meat recipes like Molha de Picho. This traditional Portuguese stew is full of flavour and goodness and can easily be prepared in a slow cooker. Remember that we are still providing free delivery* to our loyal local customers, so visit our online shop and purchase your Pinotage today! 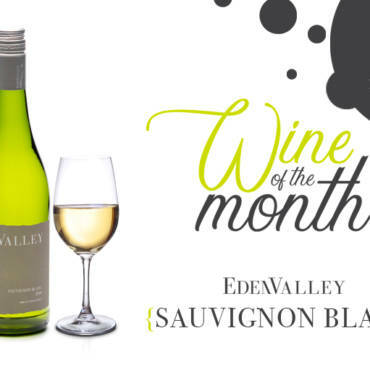 If you do decide to prepare this dish, please share your pics with us on Facebook using @ReedValleyWines, we would love to see the final result! *You have to live in Mossel Bay to qualify for free delivery.